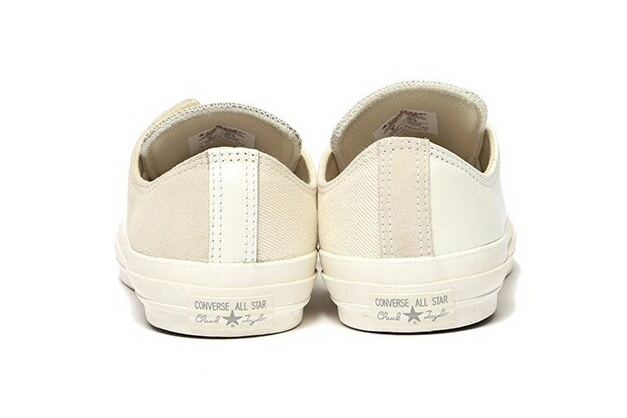 Just after they dropped their Vans collaboration last week, Engineered Garments are teaming up with Converse for a pair of mis-matched Converse chuck Taylor hi and lows. 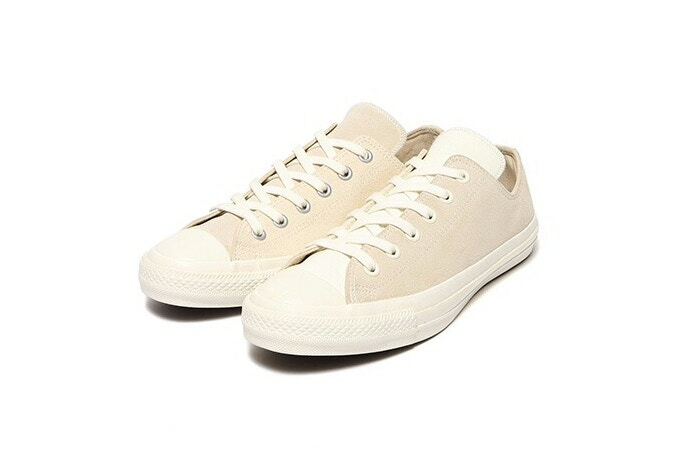 Coming in a beige colorway, the upper is a blend of leather, smooth suede and canvas while the inside will feature a REACT insole for extra good cushioning. No release date yet but you can check out a few photos of the collaboration below.